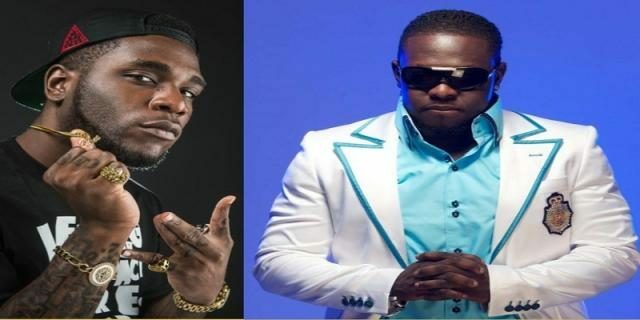 Timaya just featured Burna Boy on a new jam. Having the Egberipapa one of Bayelsa on a song is enough entertainment on its wn, but adding Burna Boy to the only going to result in one thing — A beat that will be so killed. Definitely worth a listen, guys. Olisa Metuh Tore His Own Statement?